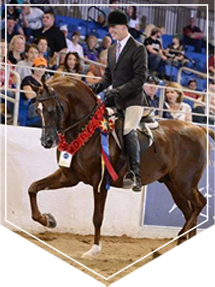 Royal Arabians is a full-service Arabian Horse breeding and training facility with three locations. In Mesa, our Breeding Facility, on Cactus Rd in Scottsdale, our Halter Facility, and on Rio Verde in Scottsdale our Performance Facility all poised to service your specific needs. 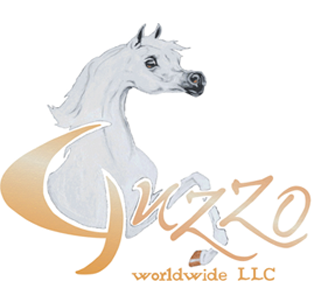 It’s our passion to breed the best attributes of the Arabian Horse, by breeding the best examples of the Arabian breed available today. We believe the Arabian Horse’s we breed should not only be beautiful, with a distinctive, refined head shape, alert expression, and beautiful eyes, but should demonstrate the athletic, speed, and endurance qualities of the breed that make it one of the most popular breeds in the world today. With a long history of having close human relationships the high-spirited Arabian horse should not only be beautiful, but should also be good natured, quick to learn and willing to please. 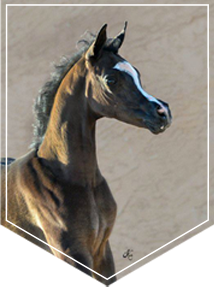 At Royal Arabians, it’s our mission to breed the best examples of the Arabian horse, and to provide a home for them to flourish and grow to their maximum potential. Our breeding program ensures both beauty and athleticism by breeding some of the best examples of both Halter and Performance Arabian Horses available in the world today.